The online database “Euro-Climhist” supports research and public participation in the analysis of natural hazards. An expanded version of this unique database has just been launched. It has more than 155,000 historical records on weather, climate and natural hazards in Switzerland dating back as far as the year 1500. 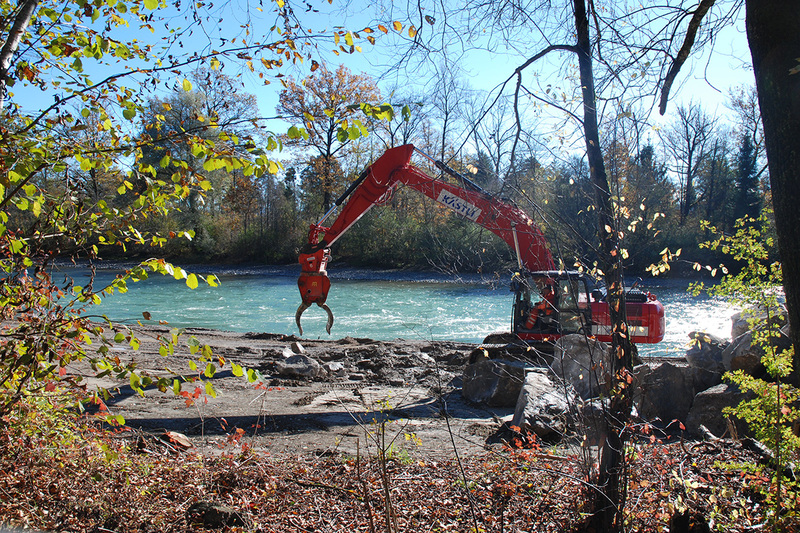 What makes flood control projects successful? This is the question answered in a new study by the University of Bern’s Mobiliar Lab for Natural Risks. Its findings? Among other things, all stakeholders need to be involved as early as possible. In addition, popular acceptance of projects is more likely if recreation areas are created. A number of dry summers in central and southern Europe between 1945 and 1954 led to poor harvests. About 30 years later, the Sahel region suffered from deadly drought. Both events were related to a shift of the tropical belt. 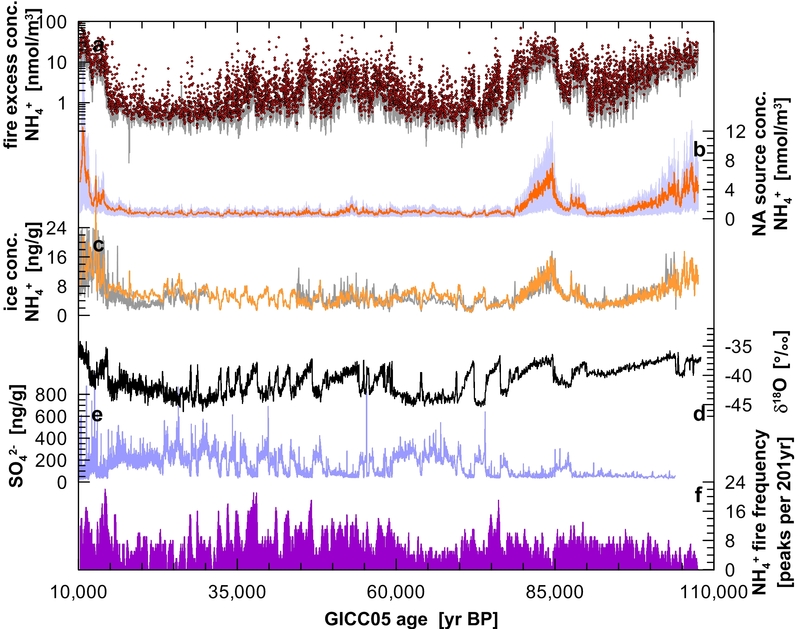 This is shown in the latest paper of the Oeschger Centre's climatology group published in Nature Geoscience. On 5 October delegates from 195 countries will elect the new chair of the Intergovernmental Panel on Climate Change (IPCC) in Dubrovnik, Croatia. One of the five candidates for this most important job in climate science is Thomas Stocker. He is a professor for Climate and Environmental Physics at the University of Bern and a member of the Oeschger Centre. In an interview he talks about his election campaign and his plans for the future of IPCC. How did the North American vegetation and wildfire respond to climate variations before the last deglaciation? OCCR researcher Hubertus Fischer and colleagues provide answers to this question in a paper just published in the prestigious journal Nature Geosciences. Researchers at the Oeschger Centre play an important role in a Japanese documentary. At least 10 million will see this production by state TV station NHK. 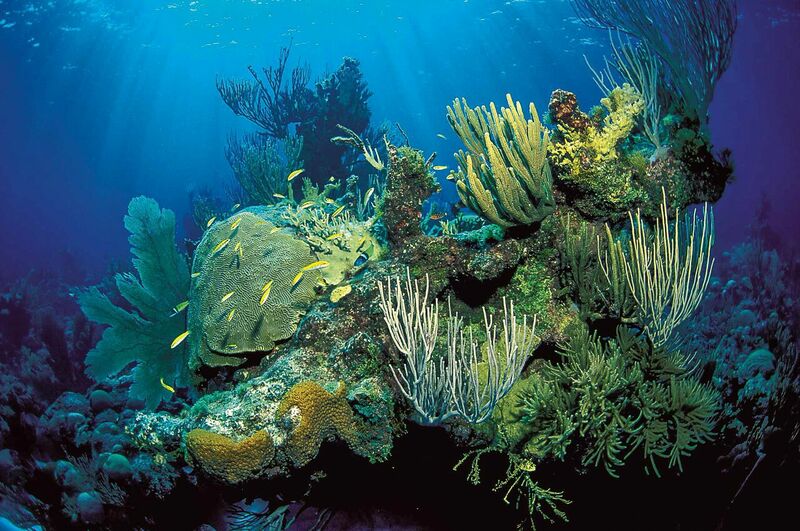 The ocean moderates anthropogenic atmospheric warming at the cost of profound alterations of its physics, chemistry, ecology, and ecosystem services. An international research initiative including the Oeschger Centre has published a paper in the renowned journal Science. 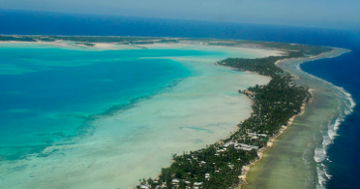 The study evaluates and compares the risks of impacts on marine and coastal ecosystems and the goods and services they provide under two potential CO2 emission pathways over this century. A project aimed at sampling pristine sediments from deep beneath an ancient Indonesian lake is in full swing since May. 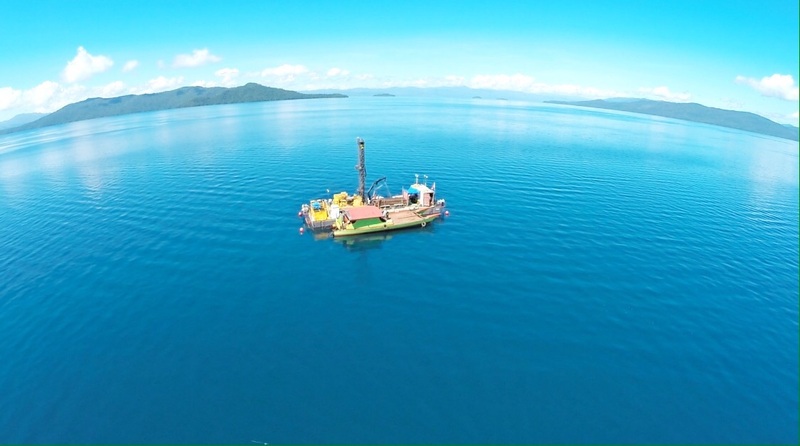 A team co-led by OCCR researcher Hendrik Vogel is currently drilling from the floor of the freshwater Lake Towuti all the way down to bedrock. The sedimentary cores they produce could hold a million years of climate and environmental data and help scientists reconstruct the climate history of a region that wields a weighty influence on global climate. OCCR Member Hubertus Fischer was awarded a grant of 2.26 Million Euro by the European Research Council for research on polar ice cores. 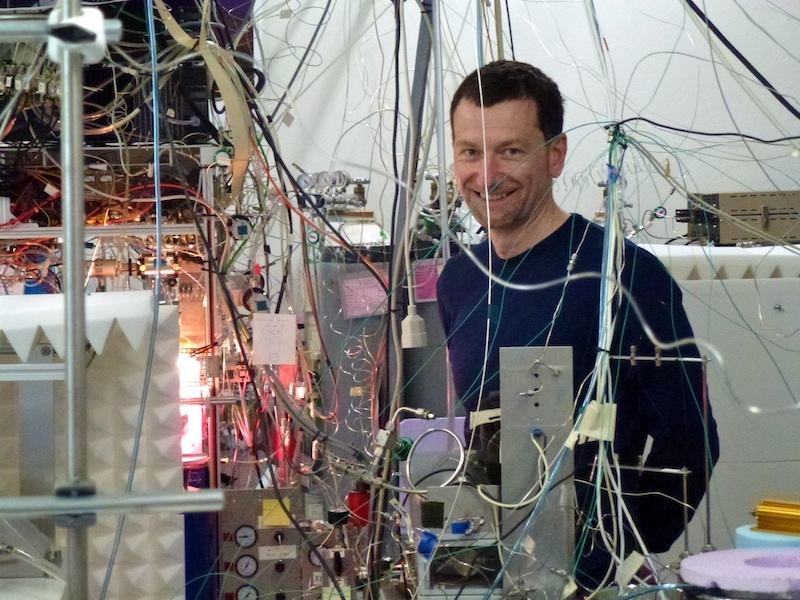 This is the climate physicist’s second project funded by one of the prestigious “ERC Advanced Grants”, illustrating the internationally top ranking ice and climate research at the Oeschger Centre. It’s been 200 years since the last major famine affected Switzerland and many other parts of Europe. The main reason was the eruption of the Tambora volcano in Indonesia, which caused a temporary cooling of the climate. To mark this event, the Oeschger Centre has organised a public panel discussion on April 8, 2015. The experts will discuss whether today’s world is prepared for such a disaster. 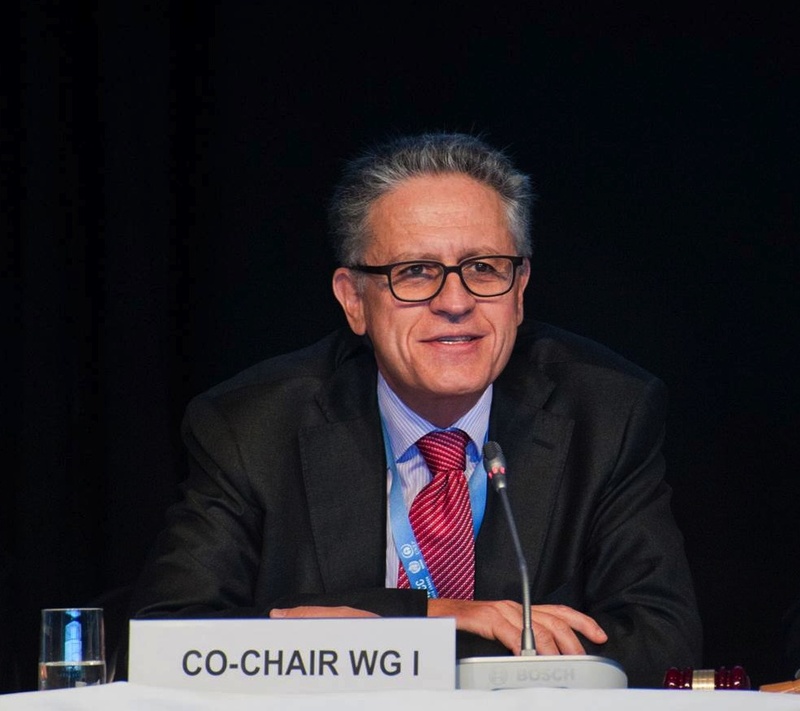 The Federal Council has decided to nominate Oeschger Centre member Thomas Stocker from the University of Bern as a candidate for Chair of the Intergovernmental Panel on Climate Change (IPCC). The term of the current present, Rajendra Pachauri, is drawing to a close. 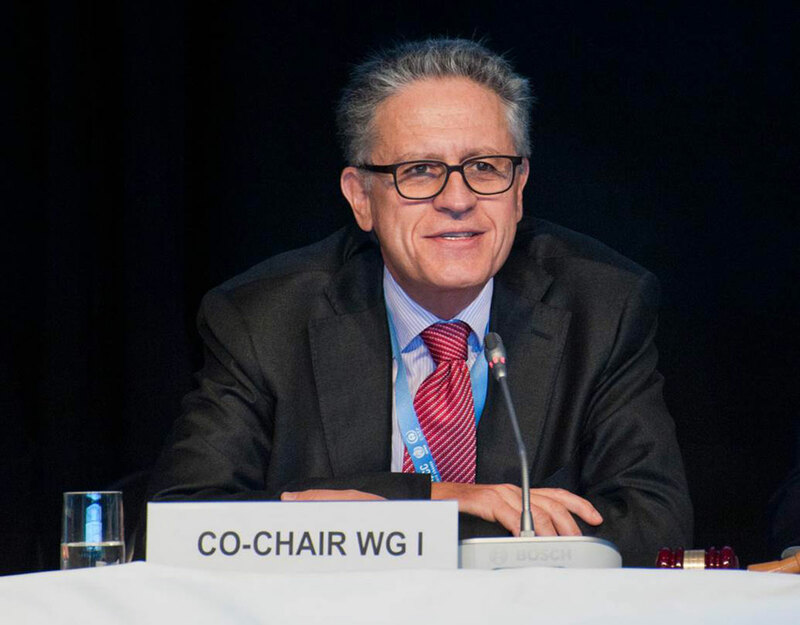 In October 2015, the members of the IPCC will elect his successor. 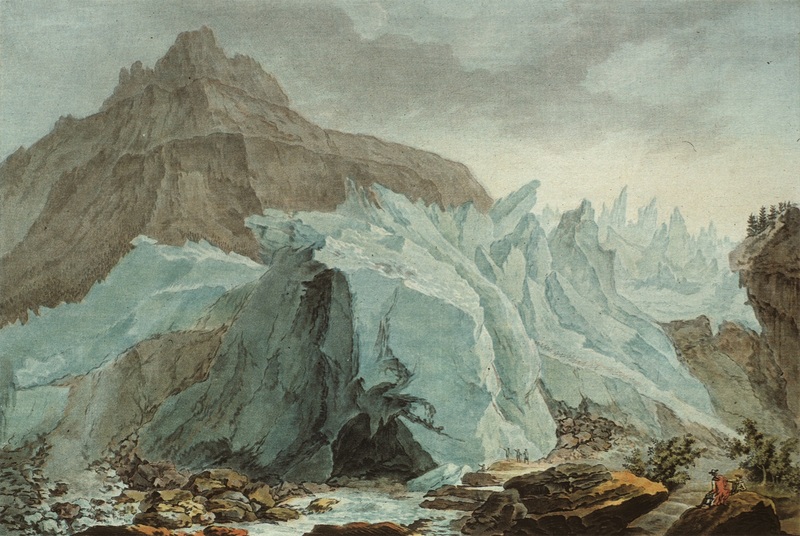 Stefan Brönnimann, a professor of climatology and a member of the Oeschger Centre, advocates in Nature Geoscience that paleoclimatologists and their colleagues in dynamical climatology should work together more closely.